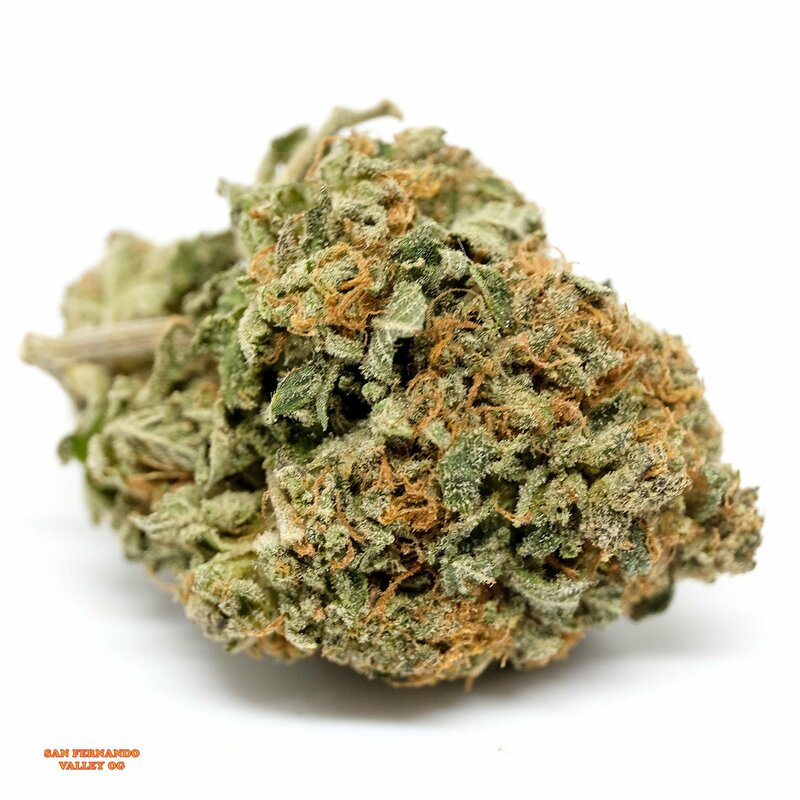 SFV OG, also known as “San Fernando Valley OG” to many members of the cannabis community, is a potent sativa dominant (30% indica/70% sativa) phenotype of the OG Kush strain created by breeders at the infamous Cali Connection farms in the San Fernando Valley. 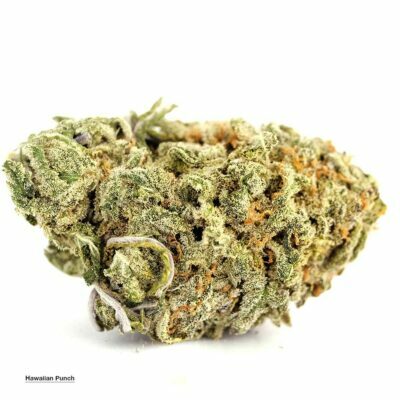 This dank bud boasts an average THC level of 22% and primarily indica effects. 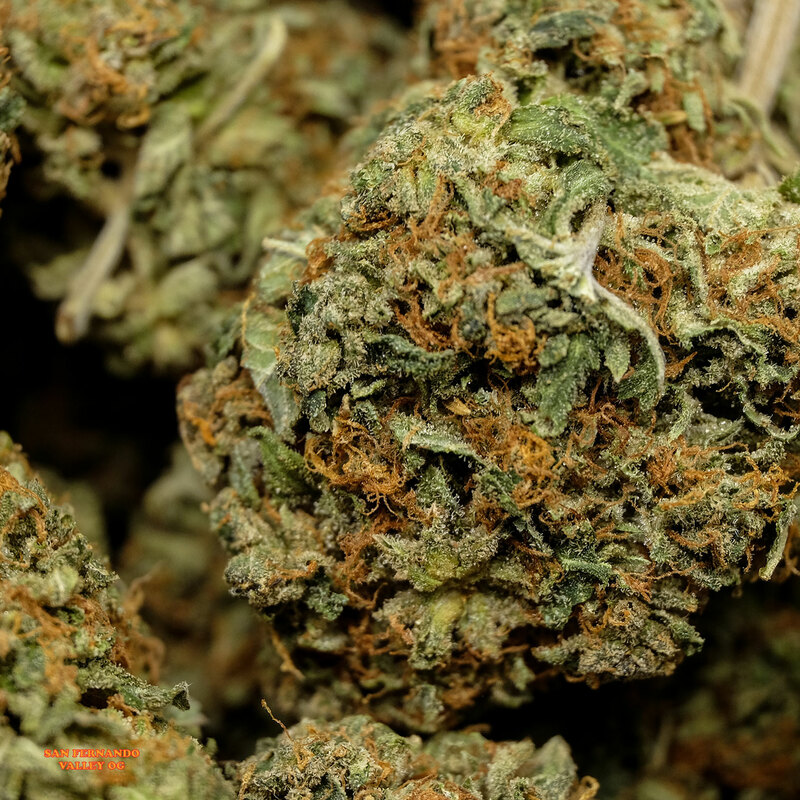 Users describe the SFV OG high as one with an almost immediate onset of relaxing and sedative effects that leave you feeling moderately couch locked with a light pressure in mind and body that is pain relieving. These effects are accompanied by a feeling of elevation and euphoria that is balanced by the deep indica effects. 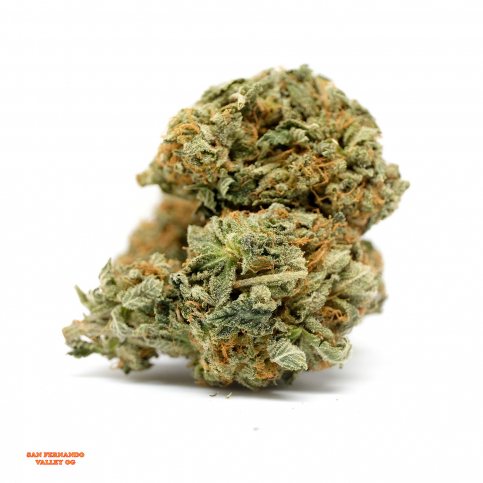 Due to these potent effects, SFV OG is an ideal strain for treating patients suffering from conditions such as mild to moderate cases of depression, chronic pain due to injury or illness, muscle spasms, and stress. 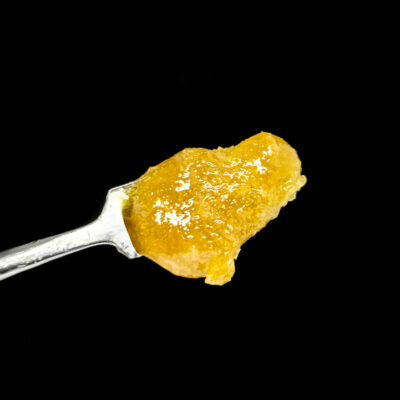 SFV OG has an aroma of tangerines with a slight touch of diesel and a taste of citrusy pine with a sweet diesel aftertaste upon exhale. 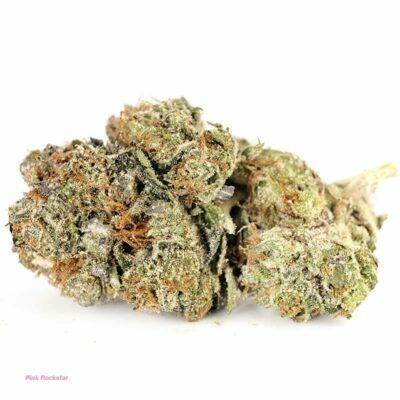 SFV OG buds have small dark army green nugs with olive green leaves, reddish brown hairs, and a fine layer of white trichomes and resin. I liked this stuff! Nice nugs, good relaxing high, took my stress and anxiety away immediately without making me feel spaced out. Would buy again. Great taste. High start very quick and very nicely. Great day buzz. 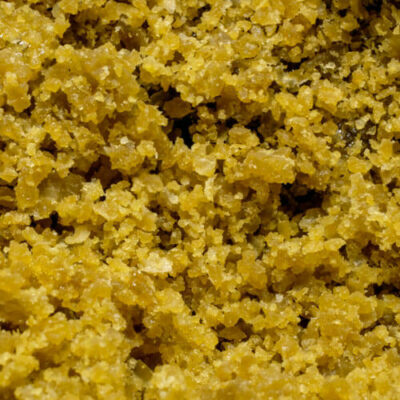 great taste and great high ! 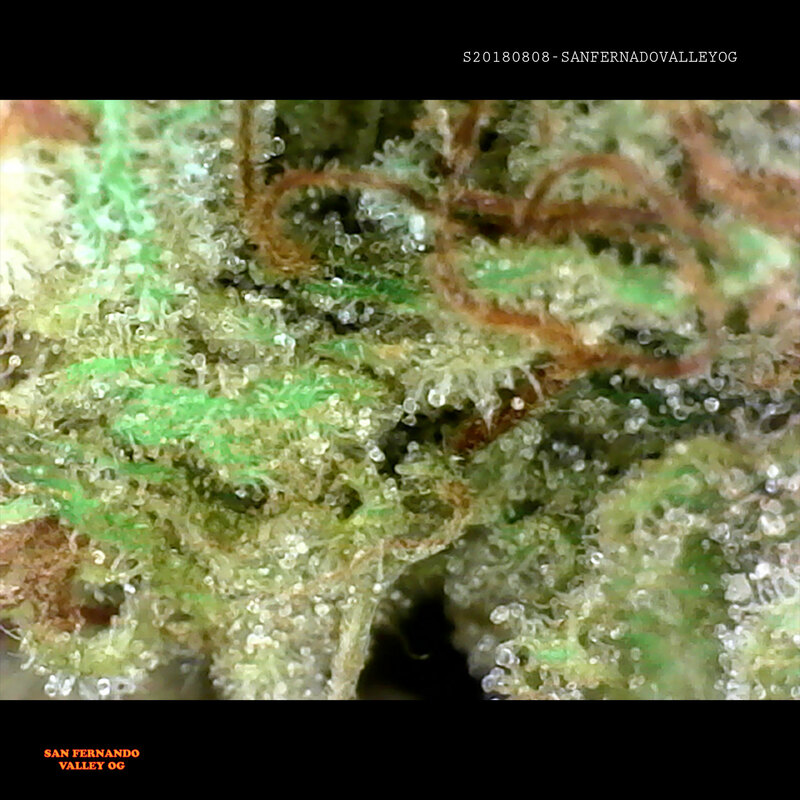 Excellent strain! Nice n potent!